Smurf accounts have been around ever since online gaming began. In fact, the first smurf account can be traced back to 1996 when Warcraft II: Tides of Darkness was the most popular online game. Since then, smurf accounts have become incredibly popular and nowadays can be found for almost any online game out there. If you’re new to competitive online gaming, then the chances are you’ve never heard of a smurf account before. Don’t worry, we’ve all been there before, and we all remember the first time we learned about smurf accounts! To help you understand the online terminology, we’re breaking down the confusing and sometimes weird slang that players use. In this post, we’ll be taking a look at what a smurf account is and the history behind it. 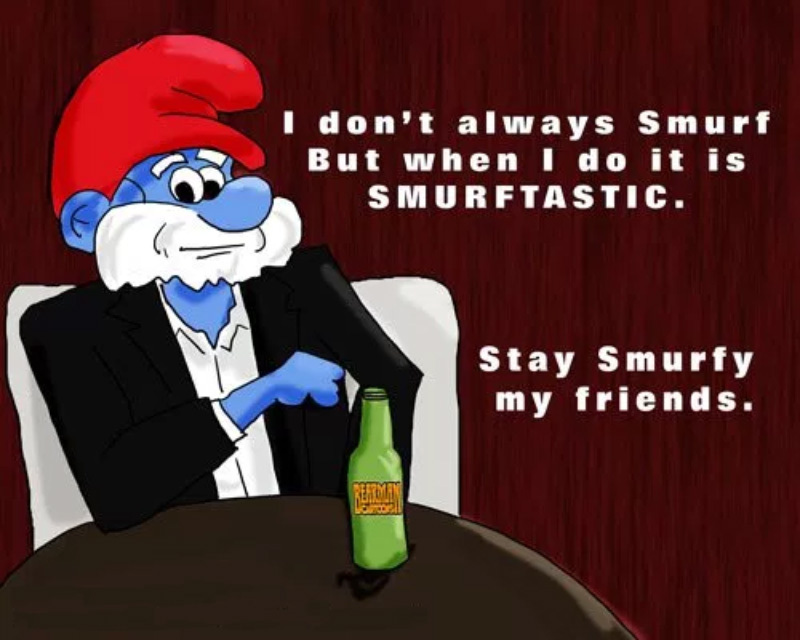 Why do people smurf? And what does it involve? Get ready to learn everything you’ve ever wanted to know here! To explain the terminology simply, a smurf account is just another account that a player uses to practice. It might sound like a funny name to call an account, but it comes from the early day of gaming which we’ll explore later on. All you need to know for now is that a smurf account is a different account that allows a player to play under a separate name. With no pressure or reputation to live up to, this means players can often go a bit wild and play differently than their regular play style. After all, what’s the point in playing a game if it’s not fun anymore? With a funny name like smurf for a second account, you’re probably wondering how the name came about in the first place. Well, there’s actually a funny story on how the name ended up sticking. Back in the late 90’s many gamers love to play the online game Warcraft II: Tides of Darkness. This competitive game saw thousands of people compete against each other to become the best. Some players got so good that they had a problem: nobody wanted to play against them. This problem stopped certain players from finding games online which made the game tremendously dull. In order to find matches again, players had to create new accounts with different names, so they could play undetected. Two of the first players to do this where Shlonglor and Warp who ended up naming their new accounts PapaSmurf and Smurfette. And that’s how the smurf account was born! They could have picked a whole host of names, but smurf was the one that seemed to stick. Today, many different games have smurf accounts, so players can practice on new accounts without anyone knowing who they are. Not only does this mean they can play with anyone they want, but it also means they can practice and embarrass themselves if they wish. By using another account, they never risk damaging or losing their current account ranking or reputation. To give you more ideas why people use smurf accounts in the first place. Here are some of the top reasons. Why Do People Use Smurf Accounts? Like we touched on previously, many players use smurf accounts to practice new champions and try out new strategies. By playing under a different name, nobody knows who you are. This means if you do end up dying and failing then you’ll just be another noob in a list of thousands. 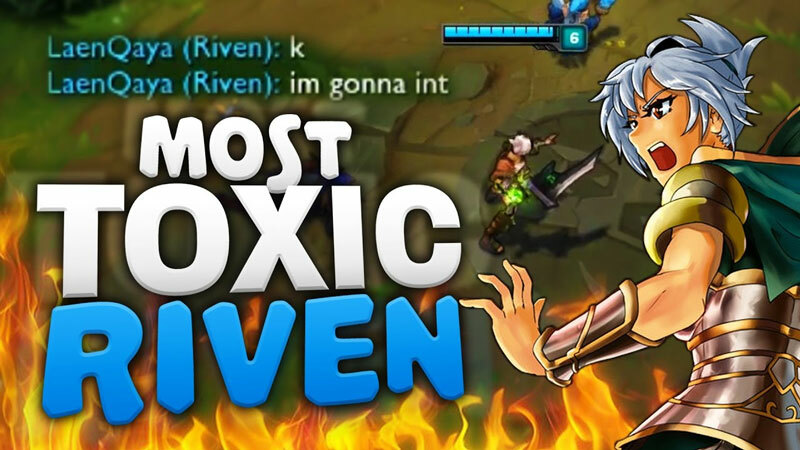 Now imagine if a professional played on their main account and they ended up dying or failing then it would be all over YouTube in compilation videos. Having this secrecy with a smurf account is one of the biggest reasons why they are so popular. Another reason why people like to use smurf accounts is that it allows players to break the rules without any significant consequences. If you’ve played online games before then, you probably know that trolling, feeding, griefing and cheating can all be bannable offenses. No matter the game, people hate annoying players. Would someone risk getting their main account banned that they’ve been playing on for years? Or do you think they’d use a second account just in case they actually did get banned? Of course, they’d use a smurf! Which is what a lot of people nowadays do. Now we’re not saying you should be doing this, but it’s no secret that a lot of players out there already do it. By using a second account to mess around on, players can feel safe knowing all their hard work and progress on their other account is safe. With so many different reasons why people use smurf accounts, there is no one reason why they are so popular. Everyone has a reason why they need a second account, sometimes it’s to hide their real identity, while sometimes it’s to hide their mischievous behavior. Whatever the reason, smurf accounts are now more popular than ever. If you don’t have one then you’re severely missing out! Now you know why all the pros use smurf accounts, what are you waiting for? It’s time to grab yours. Here at LoL-Smurfs.com we offer a range of quality League of Legends smurf accounts that you can practice on. Save yourself months of leveling and boredom by jumping right into the ranked action with your very own smurf account.